It involves flushing car by dry steam at high pressure. During washing are hardly generated wasted, we save water, we save chemical, wes are organic. 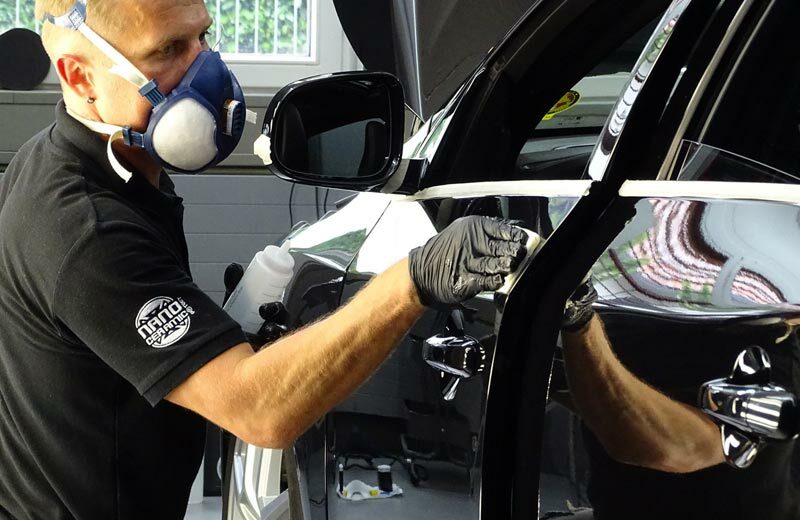 After basic cleaning we proceed to thoroughly clean the paint surface with a permanent operational and road dirt (tar, resin, metal filings from brakes). Securing renewed coating by waxes or ceramic preparations improvers. 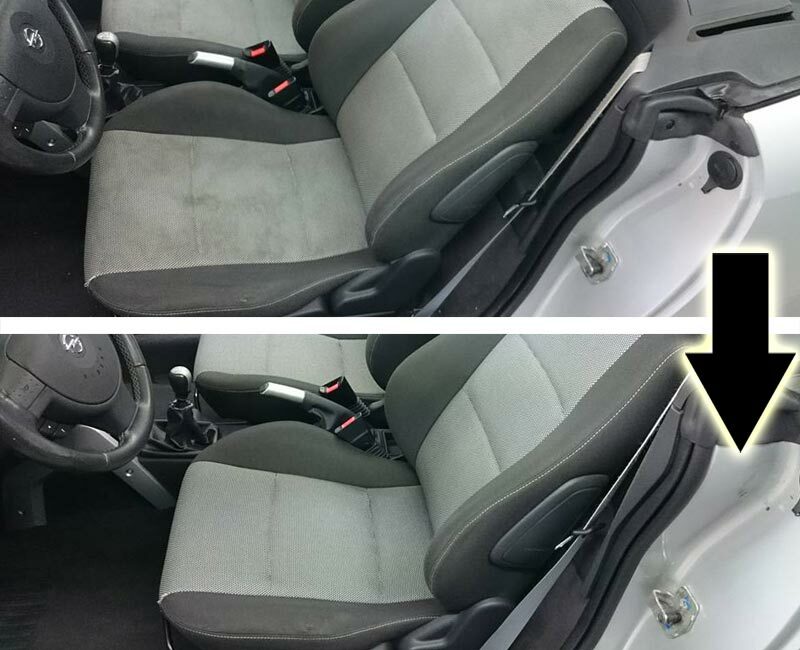 This underlines the glow, reduces susceptibility to dirt and makes cleaning the vehicle. Clean and neat interior of the car is not only a business card of driver, but also the well-being while traveling. 2.Engine compartment and other metal surfaces cosmetics. 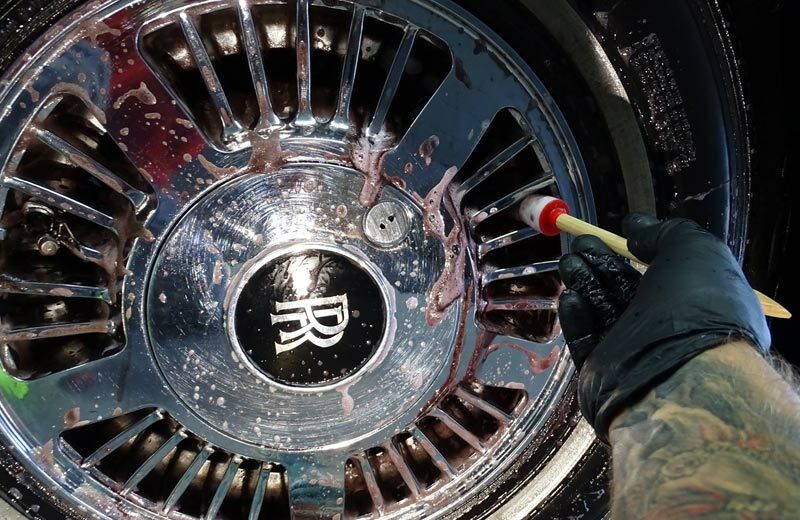 Cleaning thresholds, rims, tires and maintenance seals. Execution time about 2,5 hours. Execution time about 1 hours. The removal of about 70% scratches and matts. Execution time about 6-9 hours. 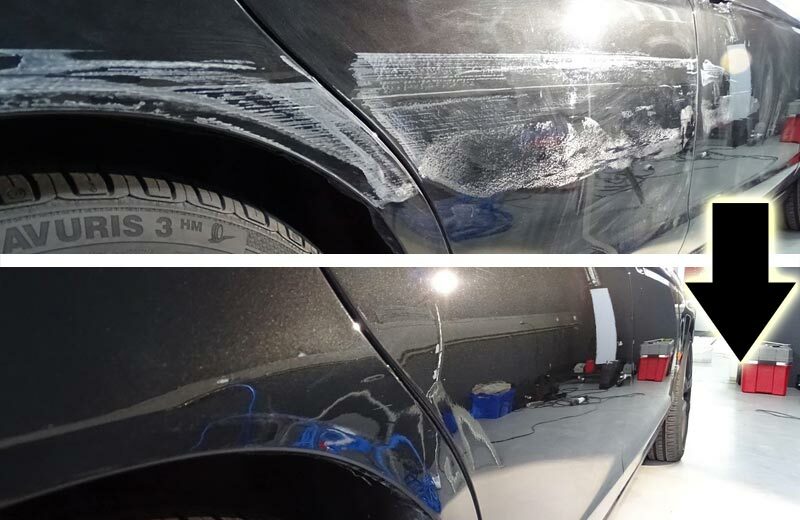 The removal up to 100% scratches and matts. Execution time about 14-20 hours. Execution time about 24 hours. Execution time about 3 hours. Washing the interior and cleaning leather upholstery. Headlining, seats, boots, floor, lockers, plastics. Execution time from 6 hours. Execution time from 1,5-2.5 hours. Execution time about 2.5 hours. Cleaning the engine by dry steam. Execution time about 2 hours. Valuation of service and execution time after the examination. Execution time about 6 hours. All prices included MWST tax. Given services time is approximate and subject to change.